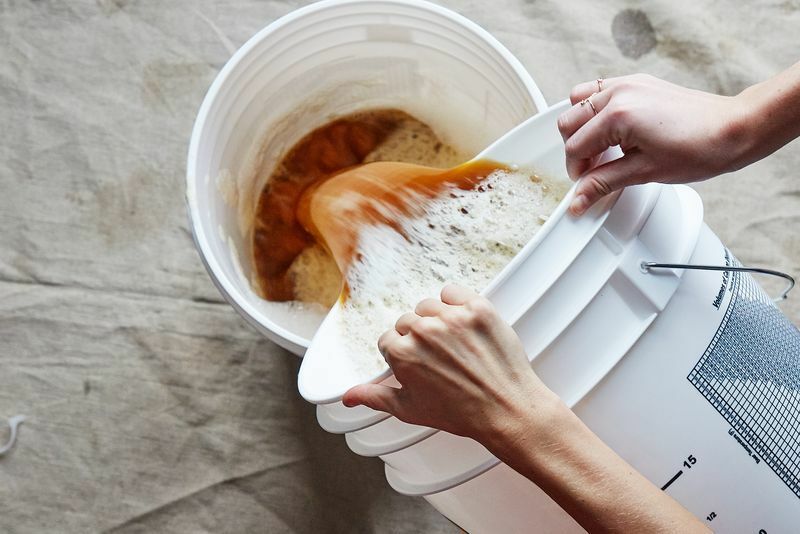 ​In this guide, we’ll teach you how to make your own beer recipe. While it may take some time, you will have enough beer for a family gathering or a fun weekend! First, you need to determine a batch size. Start with planning if you want your beer to be stored in bottles or kegs. You have to accurately know your system to and predict how much water is needed to produce the desired amount of beer. Next, you have to maintain a balance between specialty grains and base malts. This helps you tweak the recipe and make it your own. If your original recipe is 80% specialty grains and 20% base malts, then you don’t want to overdo it by changing the ration around. If you decrease your specialty grains or increase your base malts, here are a few things that can happen. Increasing the specialty malts will increase the characteristic flavors that have either been muted or enhanced by changing its proportion. 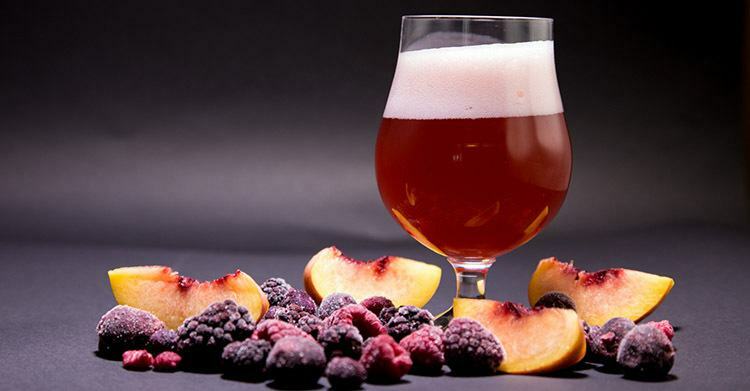 Adding one piece of fruit is a quick way to turn your beer into a different brew. You can do this without changing the specialty/malt ratio. But, depending on when/how you add your fruit, you might be adding sugars that could be fermentable. 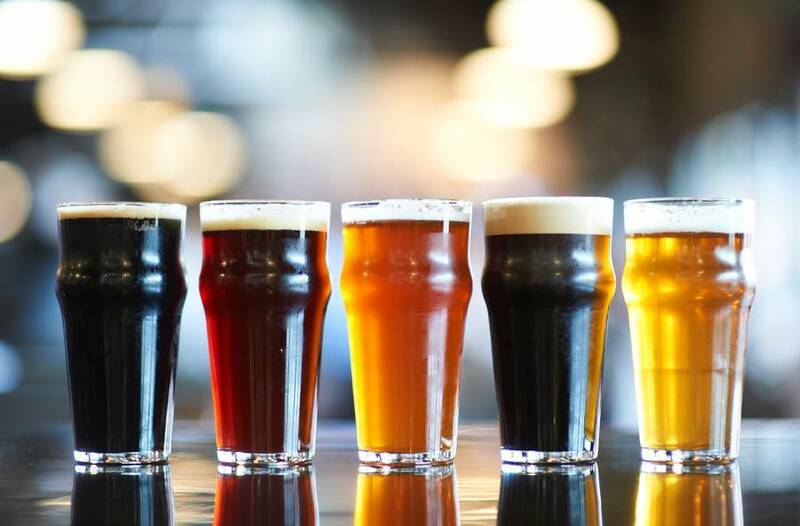 If you don't take into account the sugar that's included in the brew, your beer will either taste too sweet, or it will have a higher alcohol volume than expected. One way to prevent this is to add your fruit to a secondary vessel after the first fermentation process is completed. We suggest that you shop at your local grocery store to get some fresh fruit. Buying frozen fruit is the best way to enhance the flavor of your beer. This is due to multiple reasons. First, the frozen fruit is free from any bacteria or microbes that can affect your beer. Second, freezing the fruit breaks down the cell walls inside the fruit. Doing this makes helps you extract the fruit juice and place it inside the beer. When adding spices to your brewing batch, a little can go a long way. You can add spices to the boil, bottling keg/bucket, or in the secondary. But understand that too much malt concentration can ruin the flavor. Smoked malts are a great addition to add to a recipe, but you should stay below 2% of the grain bill or else the beer will lose its taste quality. This concept goes the same for clove, cinnamon, or other holiday spices. What Data Should You Track While Brewing? Brewing consistent beer will require you to adjust the measurements to get the right taste. Here are some things you want to consider when brewing. When brewing, you want to know the right temperature. For ales, keep the temperature between 68 to 72 °F. If you’re making lagers, the temperature can be at 45 to 55 °F. No matter what beer you’re trying to make, make sure that your temperature suits the type of beer you’re trying to make. The volume of the beer is based on how much fl oz/gallons a batch. If you're starting off, try to go for a 5-gallon batch. When you become more experienced, you can go for a 12-gallon batch. The alcohol volume is expressed in ABV. If it's your first time brewing, you should have your brewing volume stay within a range of 3.5 - 6%. This allows you to enjoy the beer without having to worry about the brewing process. To tweak your recipe, start by making logs about your previous brewing efforts. Start to check for certain things that can be changed. ​The American IPA is a strong style of beer. You want piney hop flavor and a lot of it. First, you’re going to need mild doses of moderate hops that have a bit of affinity towards one another. Second, you must make sure that your beer is strong enough to withstand the hops without being too sweet or thick. ​With banana, big clove, and bubblegum flavors, German Hefeweizens are easy to brew and make great session beers. This is a simple recipe: The wheat malt extract comes from half barley and half wheat, and that's the brewing mix we need. Adding hops at the beginning of the boil will prevent it from becoming too sweet. When it comes to creating a refreshing beer, it's hard to beat the Belgian Saison style. These beers were first created by farm workers as beverages during the summer harvest. You won't find any issue creating Saisons if you follow the correct plan. The fermentation is the main determinant of its taste quality. Overall, homebrew recipes will take some time and effort to get done correctly. When making your first recipe, make sure that you have all of your equipment needed. 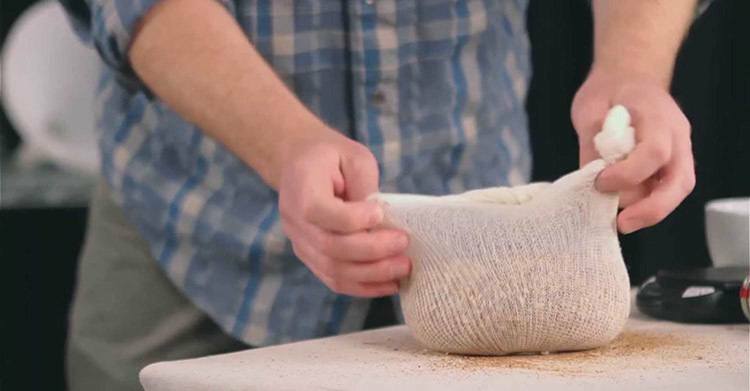 By doing this, you can make your beer stay fresh and ready for consumption. Do you have any questions about making your own homebrew recipes?